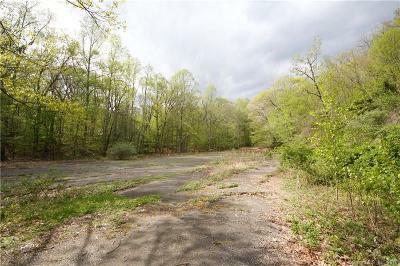 The site of the former Twin Lakes Swim & Tennis Club. 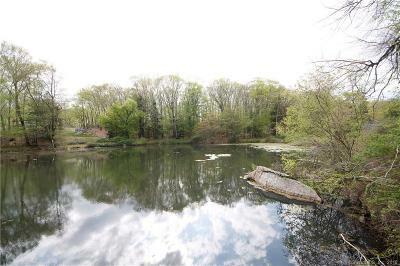 13.77 Acres with rolling terrain, lightly wooded and surrounded by a tranquil natural free form lake. 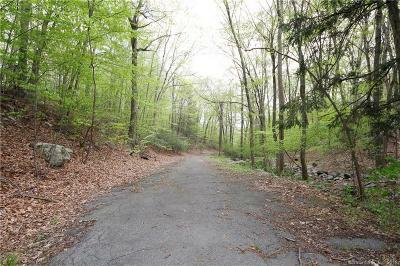 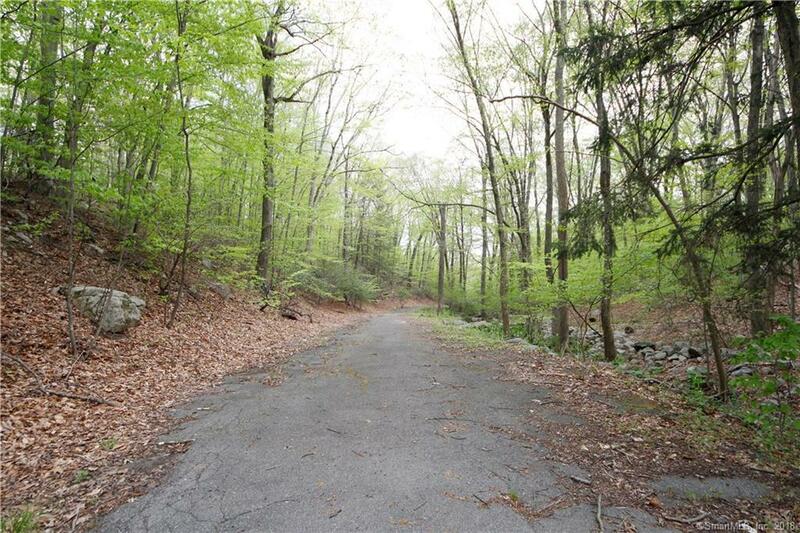 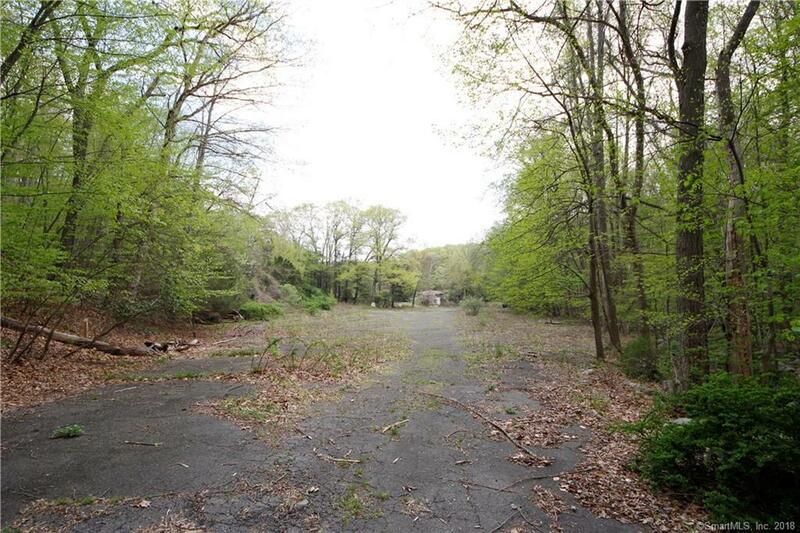 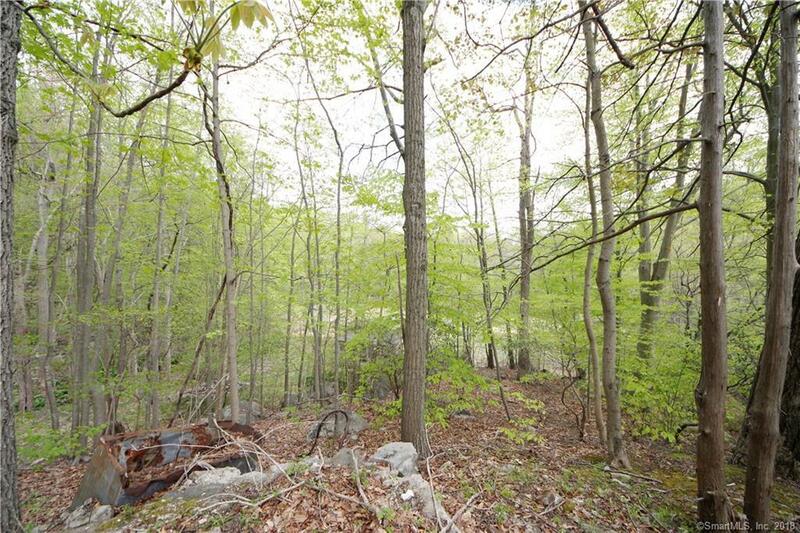 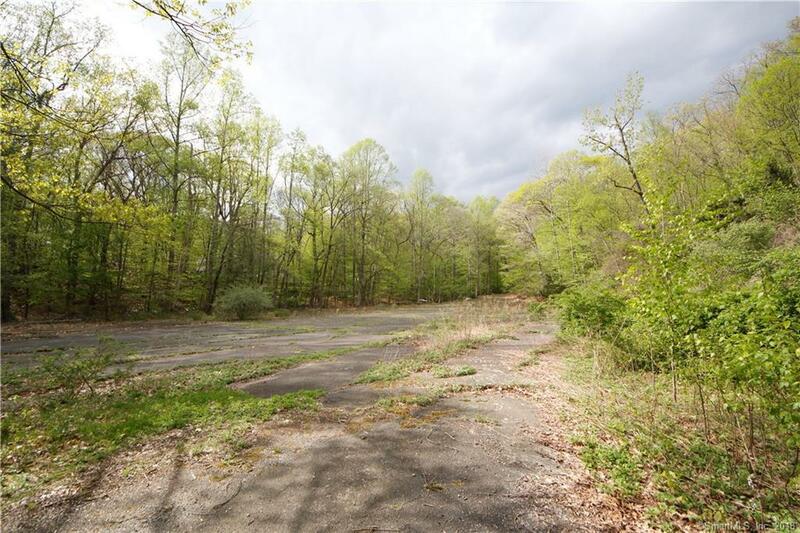 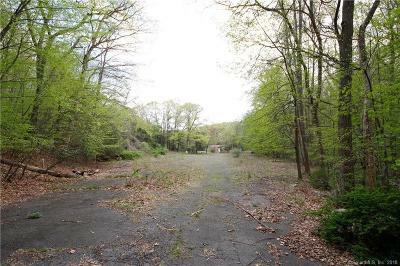 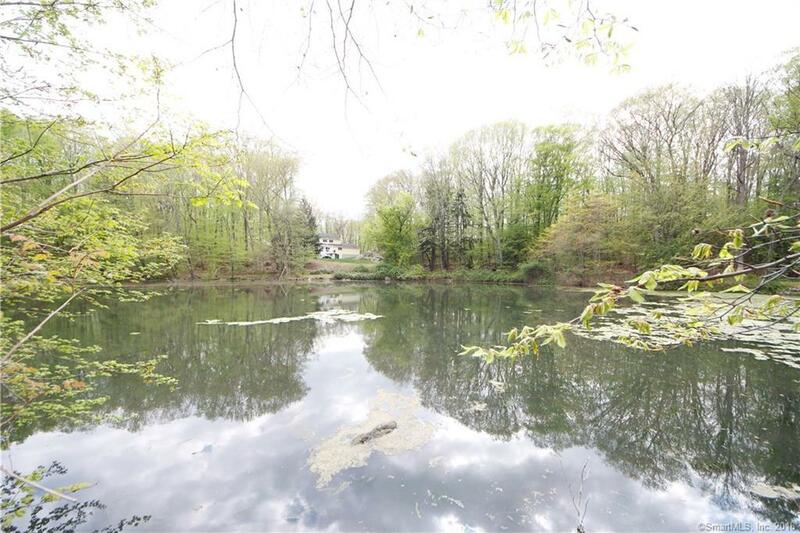 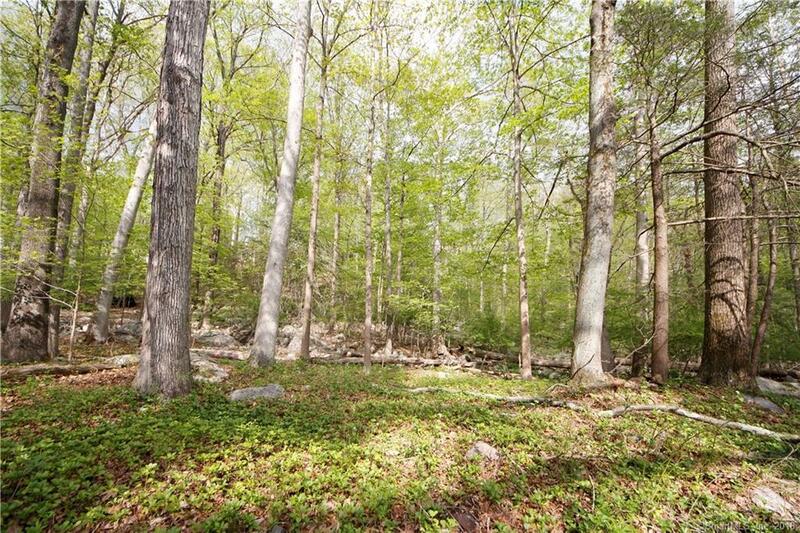 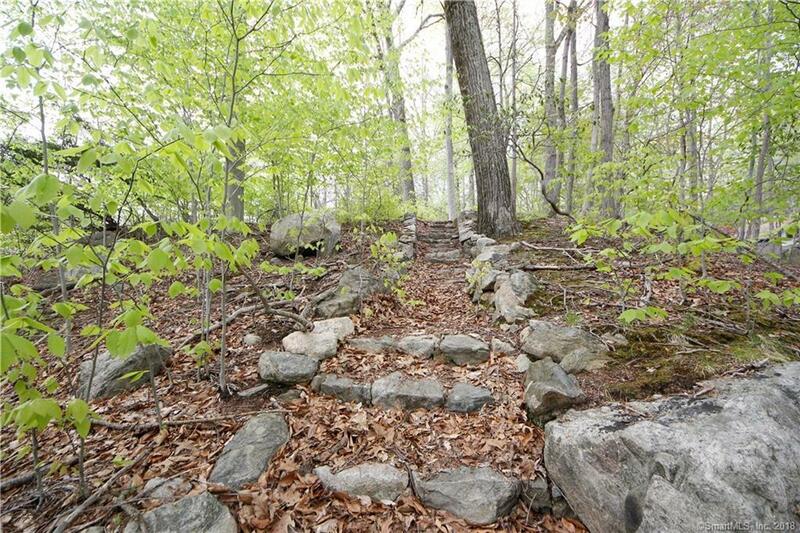 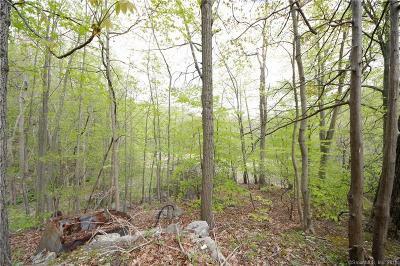 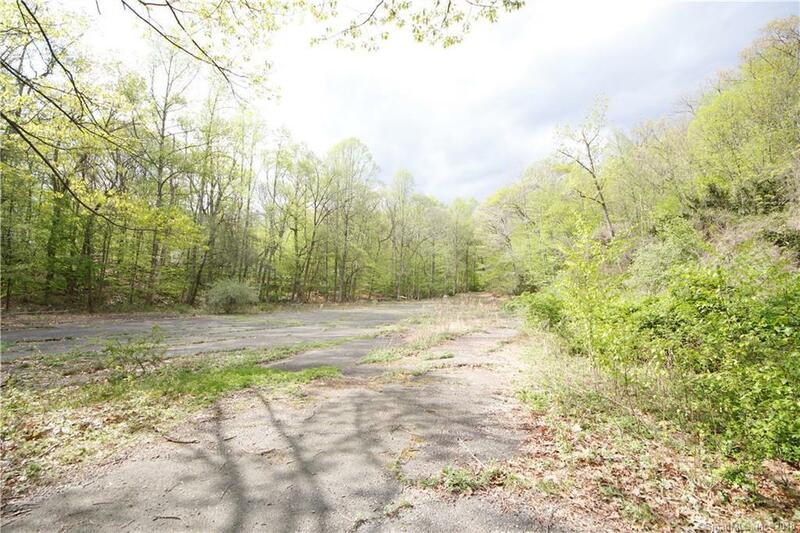 This is an approved 5 lot subdivision located a short distance from the Merritt Parkway. Parcel #1 is 3.75 acres with lake frontage, Parcel #2 is 3.28 acres with lake frontage, parcel #3 is 1.69 acres, parcel #4 is 1.89 acres and Parcel #5 is 1.94 acres. 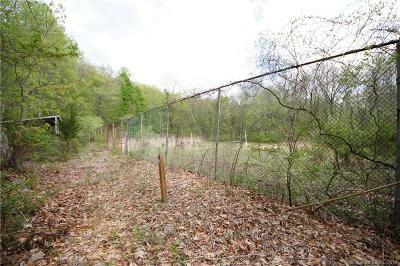 Purchaser needs to build a 50 foot private right of way as main access to all parcels. 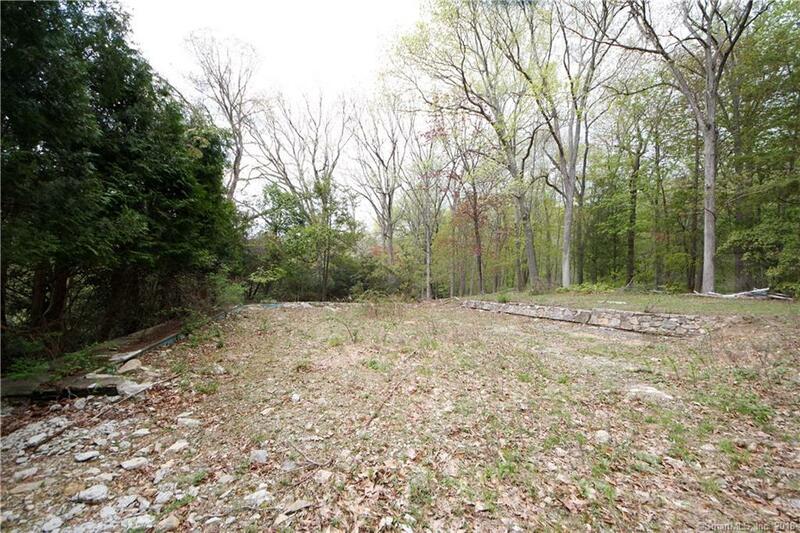 The seller is willing to enter into a financing/development deal or joint venture with the purchaser.